One of the main reasons for the drop in new cases and deaths can be attributed to more effective treatment. According to a report commissioned by the United Nations, about 19.5 million people worldwide living with HIV were taking medication to treat their condition. This is a significant increase from the 17.1 million people being treated the year before. These treatments are effective in preventing the spread of the disease, and ensuring those who are positive can have successful relationships with a negative partner without risk of infection. In October of this year, the CDC issued their first statement supporting the notion that a person with an undetectable viral load cannot transmit the virus. “When antiretroviral treatment results in viral suppression, defined as less than 200 copies/ml or undetectable levels, it prevents sexual HIV transmission,” the memo read. There are also preventive measures a person can take besides using condoms, and frequent testing which reduces a person’s chance of contracting HIV. Every day I and 136,000 other people, take a blue pill called Truvada, also known as pre-exposure prophylaxis (PrEP), to prevent HIV. According to the CDC, PrEP’s effectiveness rate is well over 90%, and the organization even encouraged gay men to begin taking Truvada. Progress has been relatively successful in reducing the impact of HIV/AIDS and giving hope of a world without HIV/AIDS. 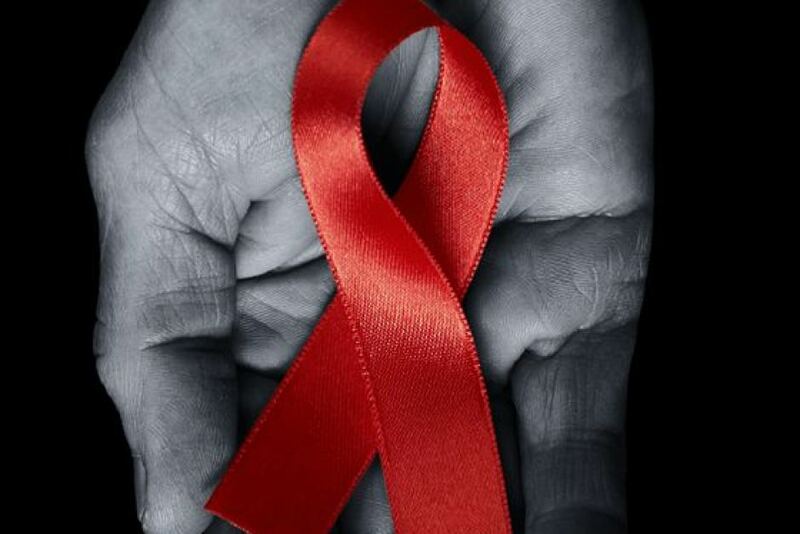 However, some activists worry that this progression will turn to regression, due to budget cuts by the Trump administration to HIV/AIDS funding. According to a report by the One Campaign, “new estimates have found that the 17 percent cut of $800 million to U.S. bilateral AIDS spending included in President Trump’s 2018 budget proposal would lead to over 4 million deaths and 26 million new infections in sub Saharan Africa over the next 15 years” and would amount to “more than 790 deaths and 4,800 new infections every day in the hardest hit region.” In order to eradicate HIV/AIDS, less funding is not the solution, but will ultimately add new problems to effectively combating the epidemic. In the early years of the AIDS crisis, government agencies floundered to conduct adequate research due to budget cuts made by the Reagan administration, while the death toll continued to increase exponentially. Besides placing pressure on government officials to maintain or increase funding to HIV/AIDS research, there are many actions which can be taken to fight this disease. If you have reason to believe you are at risk for contracting HIV, or want another method of protection, meet with your physician to inquire about whether PrEP is the right preventive measure for you. Another important action to take is routine testing and knowledge of one’s status. Only an identification of the virus through such an assessment can guarantee you receive proper treatment, if needed. Ultimately, everyone needs to do what they can to fight the stigma of of living with HIV and AIDS. Don’t let jokes, ignorant statements, or misinformation go unchallenged. Stigma prevents people from getting tested and receiving treatment out of fear they will be judged or shamed for something that is inherently not their fault. Humanizing HIV and AIDS, by treating people as human beings and not walking diseases, will create public support and solidarity to finally end this epidemic. Of course, I must stress the importance of donating to various organizations committed to assisting those living with HIV and AIDS or for working on development of a cure such as: The Foundation for AIDS Research, the Elizabeth Taylor Foundation, Save the Children, or the AIDS Vaccine Advocacy Coalition. Support those living with HIV and AIDS, by showing them compassion and ending the stigma. Contribute to funding for a cure. One day, World AIDS Day won’t be a reminder of what’s left to do in the fight against HIV and AIDS. Instead, it will be a day of remembrance for those we lost to an epidemic which could have been eliminated many years before.